KEENE, NH – 3/29/2019: Timothy Ruehr, Business Administrator for SAU 29, has been named the 2019 New Hampshire School Business Administrator of the Year. NHASBO (New Hampshire Association of School Business Officials) Executive Director, Steve Martin, announced Mr. Ruehr as the recipient of the award at the SAU 29 Board Meet & Greet on March 22. Mr. Ruehr began his career with SAU 29 in 2001, serving first as the Business Manager for the six town school districts that comprise SAU 29. 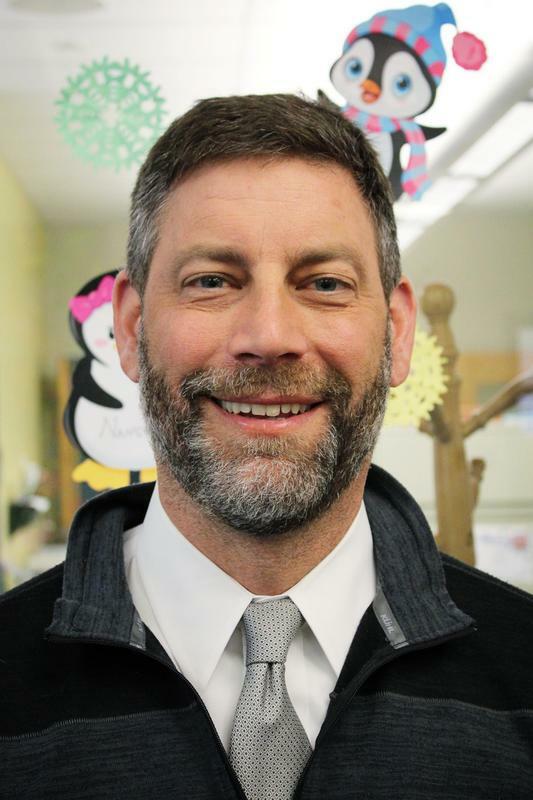 In 2014, Mr. Ruehr assumed the role of Business Administrator for the Keene School District and SAU 29. As the largest multi-district SAU in New Hampshire, SAU 29 is in charge of an annual budget of approximately $90.7 million. The responsibilities of the administrative team include managing 14 school buildings, coordinating the activities of seven independent school boards, and supervising the educational program for approximately 4,200 students. SAU 29 and its member districts employ more than 960 people and cover 211 square miles in southwestern New Hampshire. 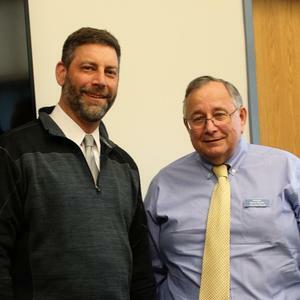 In his current role, Mr. Ruehr oversees numerous SAU departments including Business, Payroll, Technology, Food Services and Facilities/Maintenance. 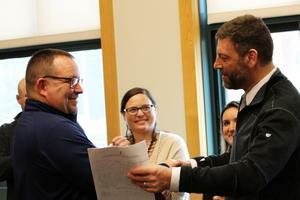 Additionally, he provides oversight for all federal grants and audits and is involved in the negotiations for six different bargaining groups. Mr. Ruehr’s collaborative nature makes him not only a frequent mentor to his administrative colleagues within the Central Office, but also a true partner within the community, where he has actively developed partnerships with various local municipalities, including neighboring school districts and the city of Keene, to share the costs of services and materials. NHASBO gives this award to an outstanding school business official each year on behalf of the Association and all school children in the State of New Hampshire.